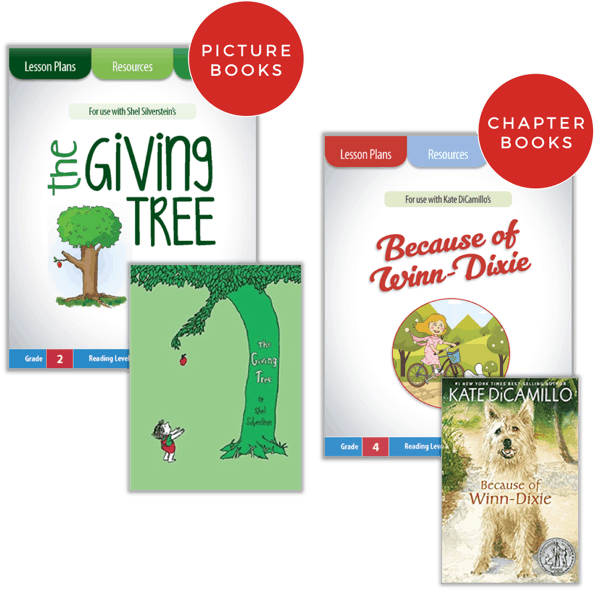 Anchor your balanced literacy instruction to popular and award winning children’s books with our ready-to-print mini lessons and activities. 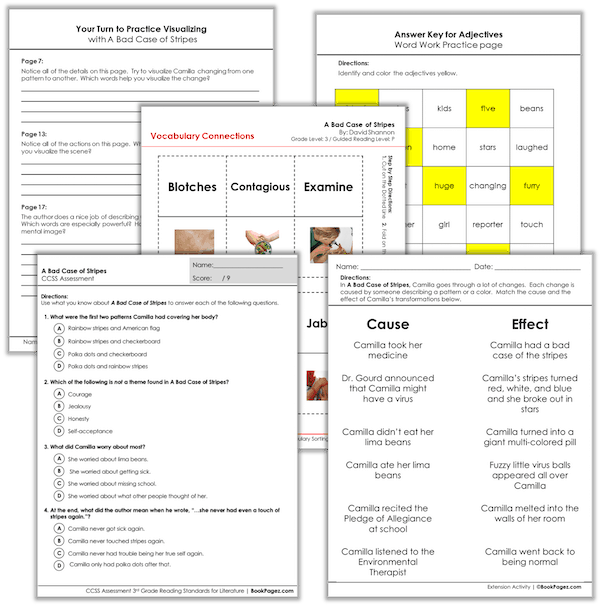 Our Common Core aligned resource sets come complete with everything you need to teach comprehension, vocabulary, word study, writing about reading, and more. With thousands of leveled resources to pair with the best children’s books it’s easy to find the right resources for all your instructional needs. New resources are added every week. That means you’ll always have access to fresh new resources for the picture books and chapter books your students want to read.